including a demonstration of cooking with fire techniques by executive chef Malcolm Williams. Learn about the finer points of whisky and beer matching with food and vote for your favourite match. Everyone who purchases a ticket goes into the draw to win an all expenses paid trip to the Malt and Shovel Brewery in Sydney for them plus 3 mates. 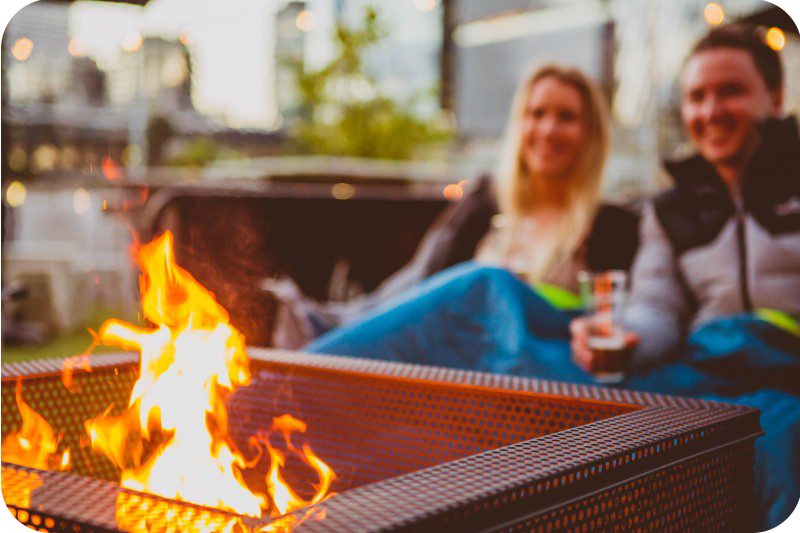 Arrival will be at 7 pm with your welcome beer and mingle in the fire garden before being welcomed to the dinner table by our MC. flavours of Whisky and James Squire beer complimented by his experience in Thailand opening and operating venues. 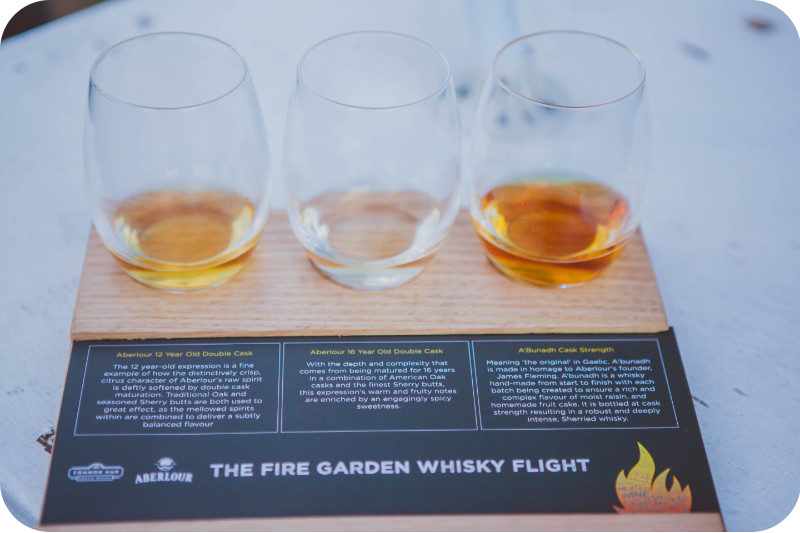 the matches and some history on craft beer and single malt whisky in Australia and the world. was the winner and present your vote! We also have a special treat for you! 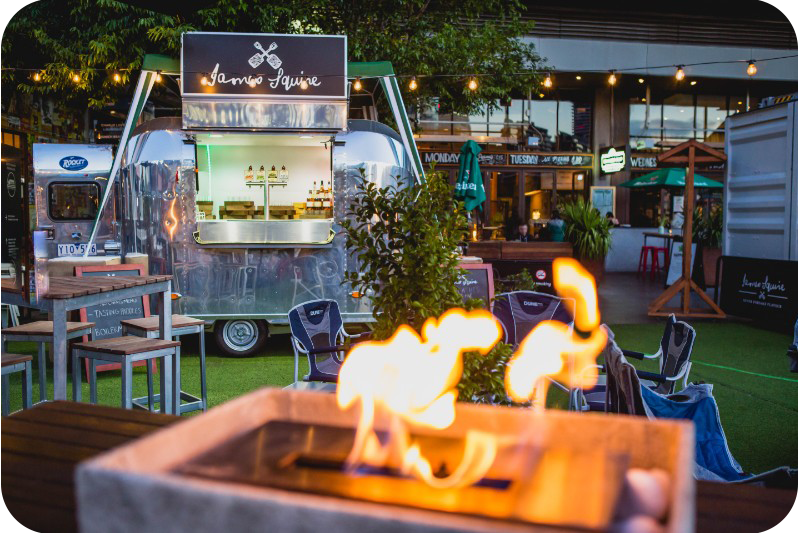 ​to try it outside of James Squire brew houses. This is a rich, full-bodied red ale featuring a complex malt character with caramel and toasty notes. Complemented by firm hop bitterness, to balance and provide flavours of mandarin/citrus.